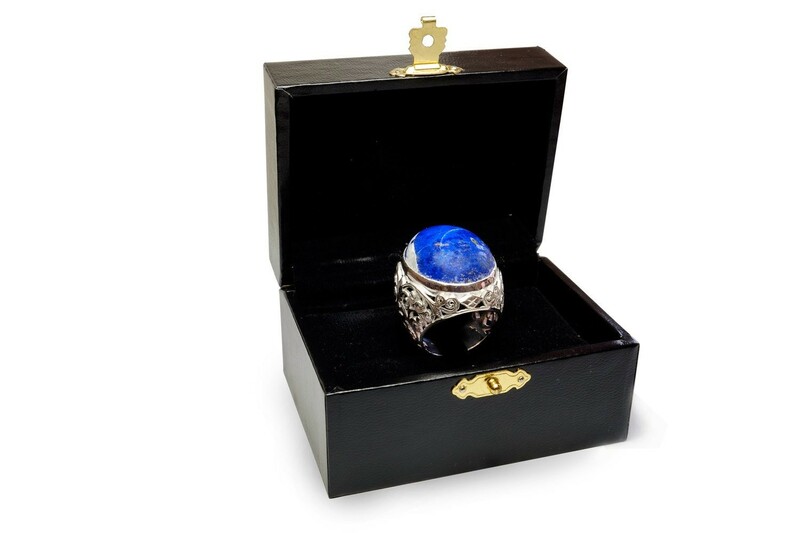 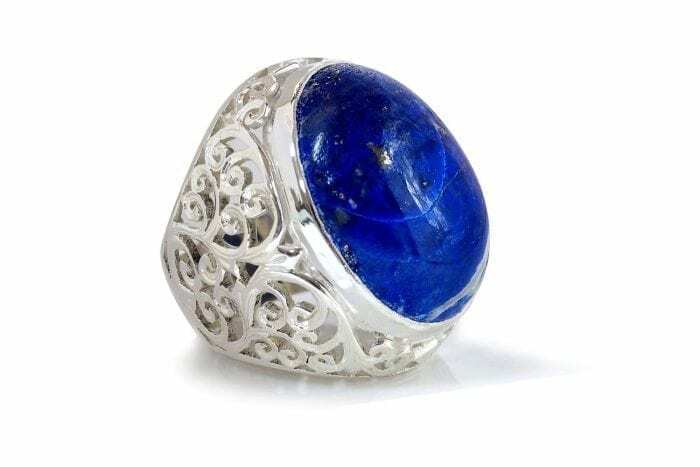 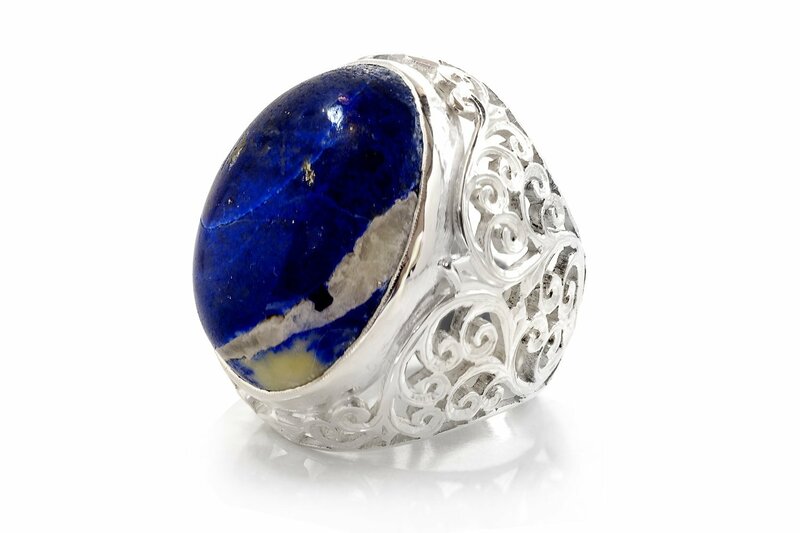 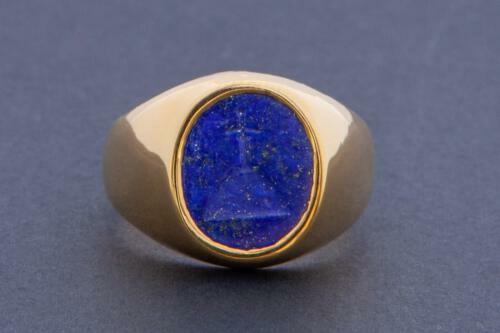 Lapis lazuli ring cabochon stone sterling silver ring with very interesting deep blue and white specimen genuine stone setting.A truly UNIQUE ring. A LARGE ring–impressive and memorable! 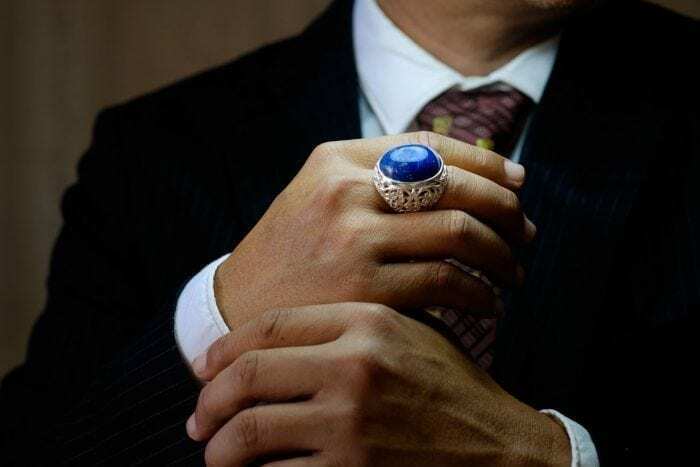 The oval is mounted to a sterling silver chassis which feature the oriental style on the ring shoulders thus adding to the exciting nature of this impressive and beautiful ring. 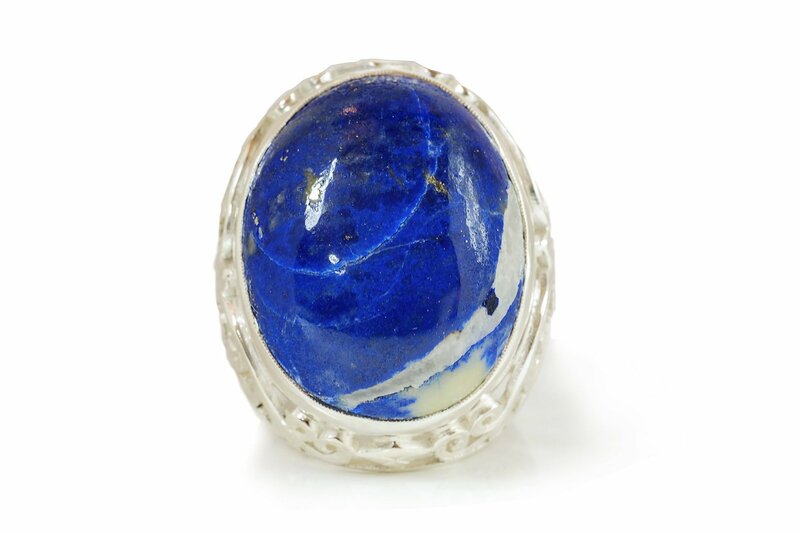 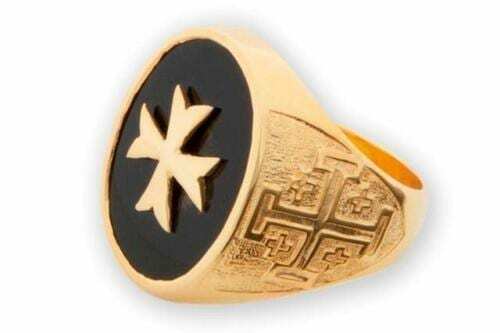 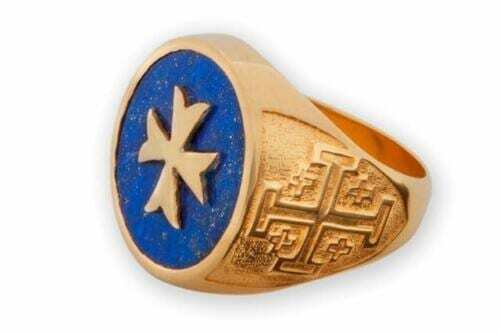 The oval face measures 29 x 22 mm (1 1/8 x 7/8 inch) a very large sized important and decorative ring.